I had a blast at OSCON this past week. It tends to be my favorite conference each year for a number of reasons - the presence of so many smart, friendly people from the various open source disciplines being one. I got a lot of positive feedback, although most people seemed more interested in the faux cover I created for my upcoming book than the talk itself. C'est la vie. For those who keep asking for it, here you go. Don renewed my interest in smugmug, and I created an OSCON 2005 gallery there with my pictures. I took a picture of a spider in the Japanese garden that almost turned out. I couldn't tell until I looked at it on my computer, but the web behind the spider is in focus, and I wanted the spider to be in focus. Oh well. I took a picture of a rose in the rose garden that turned out a bit better. As always, I spent most of the week forgetting to take pictures, but luckily there were always people with cameras around. One of the funniest moments was when Marcus, frustrated by his camera refusing to take a picture, asked it in desperation, "Do you take pictures?" It was as close to angry as I've seen Marcus, which is what made it so funny. Geoff told Don about an idea we've had for a while about RSS feeds and related links. It would be nice to see something like this catch on, since all we can do now is scrape pages, which is unreliable to say the least. This open sharing of ideas reminded me a lot of Foo Camp. Tim unveiled O'Reilly Connection, a new social networking site. Although it's a hassle to go through the add a friend process yet again, at least this one has a FOAF feed, so your data is somewhat free (data libre?). Perhaps they'll add a FOAF import tool soon. 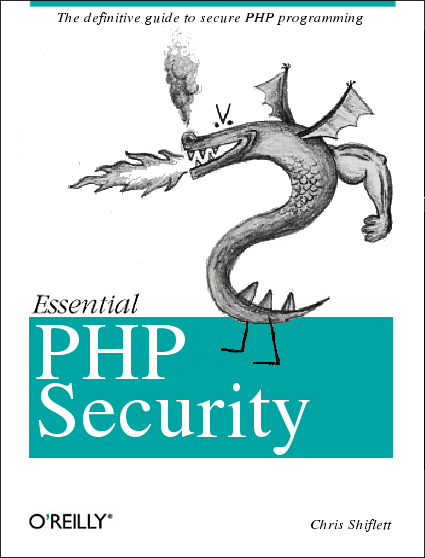 Like many of these sites, it's written in PHP. Here's my page. I wasn't as far from sober as my photo makes me appear. Now I'm left in nostalgia, listening to Hide and Seek by Imogen Heap, a song Tatiana (my O'Reilly editor and friend) played for me while Marcus and I were staring at this. More conference coverage is available on Planet OSCON.